We are very excited to introduce our newest team member, Charlotte Curd! 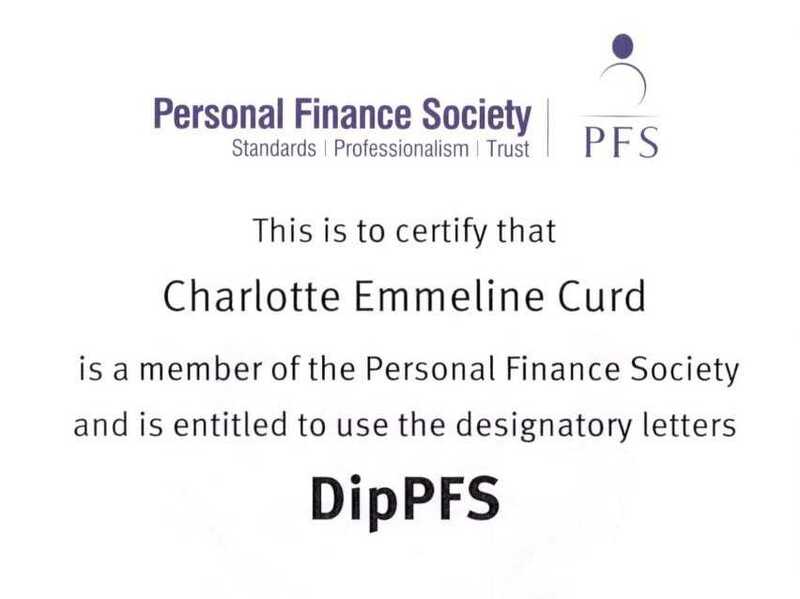 Charlotte previously joined us as an apprentice and quickly gained several financial planning qualifications. 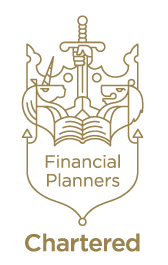 After a brief time with Old Mutual Wealth, she has now completed her studies and has obtained her Diploma in Regulated Financial Planning which makes her (we believe) the youngest qualified financial adviser in the UK. You can connect with Charlotte on Linkedin here.